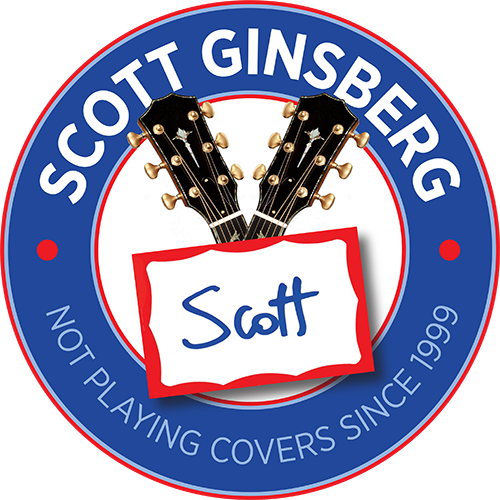 The Comfort of Discomfort | Scott Ginsberg | Singer. Songwriter. Busker. Filmmaker. Musician for hire. I also wear a nametag 24-7. Even to bed. My sophomore album, produced on an eight track digital recorder, along with my dad in our basement in St. Louis. The only record to date in which I overdubbed with harmonies, instruments, clapping and a range of other sounds. Exhausting, but worth it in the end. 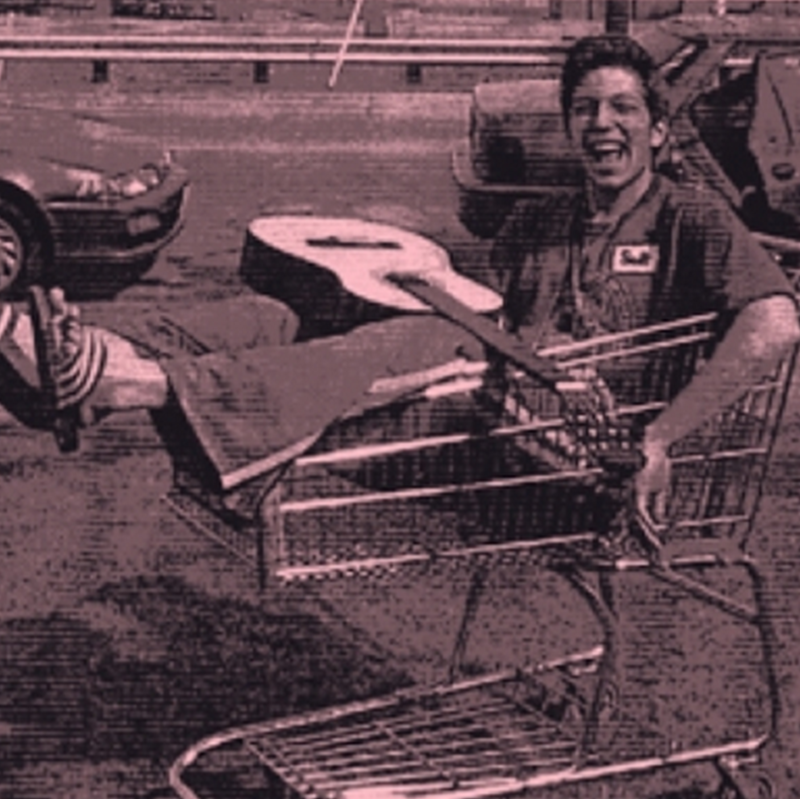 Album cover taken during senior year of college in the Kroger parking lot.